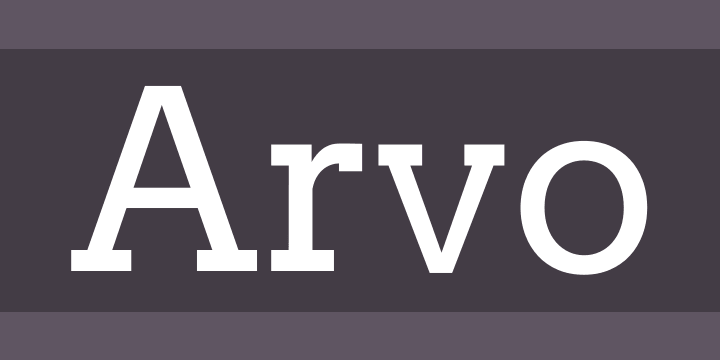 Arvo is a geometric slab-serif typeface family suited for screen and print. The family includes 4 cuts: Roman, Italic, Roman Bold, Bold Italic. 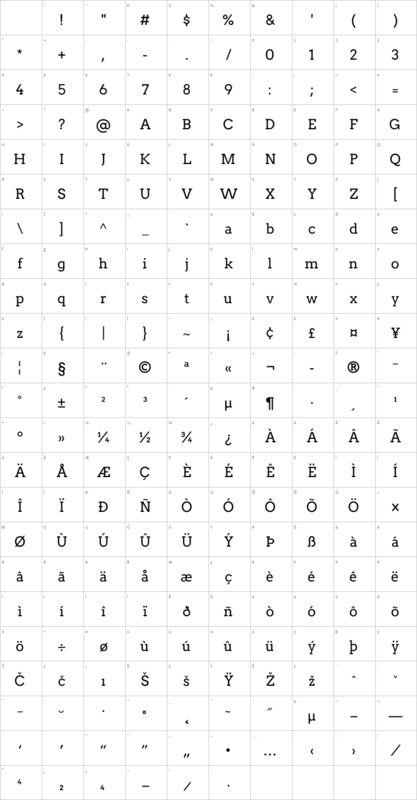 It is a open font distributed through the Google Font Directory. The flavour of the font is rather mixed. Its monolinearish, but has tiny bit of contrast (which increases the legibility a little in Mac OS X.) The name Arvo is a typical Estonian man’s name, but is not used widely any more. In the Finnish language, Arvo means “number, value, worth.” Considering how much programming is behind hinting, ‘number’ is also true.